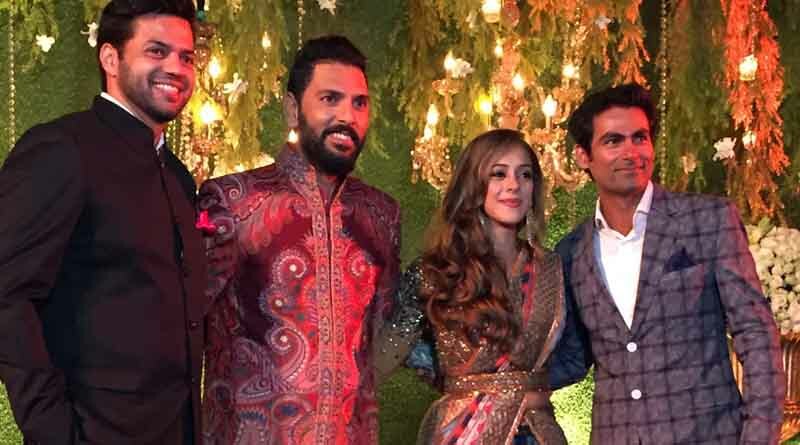 Yuvraj Singh and Hazel Keech marriage are what everyone is talking about. 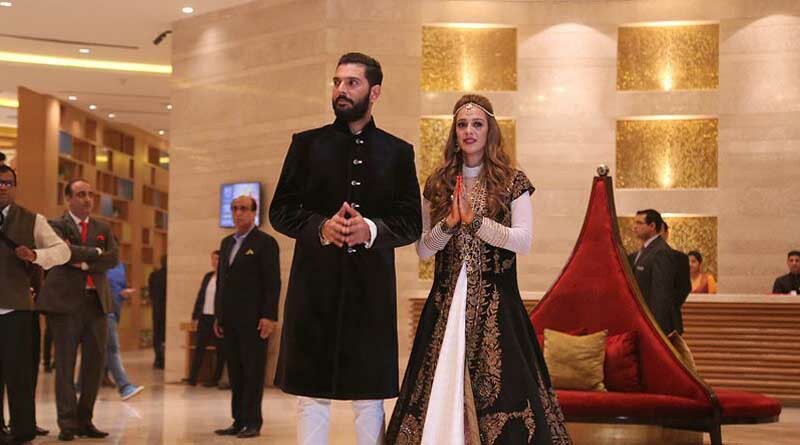 This much Awaited second innings of Yuvi and Hazel took a great start yesterday, as they got married in a Gurudwara in Chandigarh. 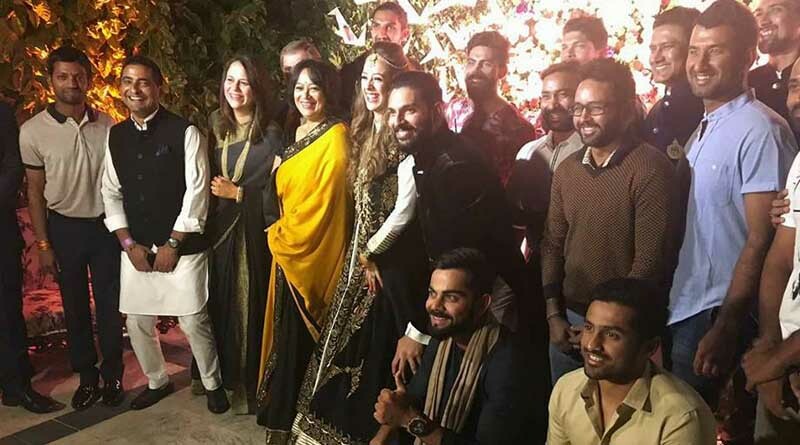 The pictures of the Mehendi ceremony, followed by cocktail and Marriage have been posted all over on social media. 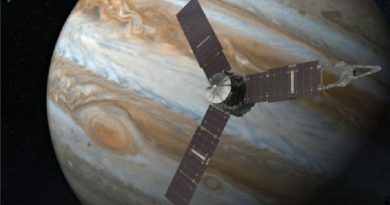 Hold on, ceremonies are not over yet. 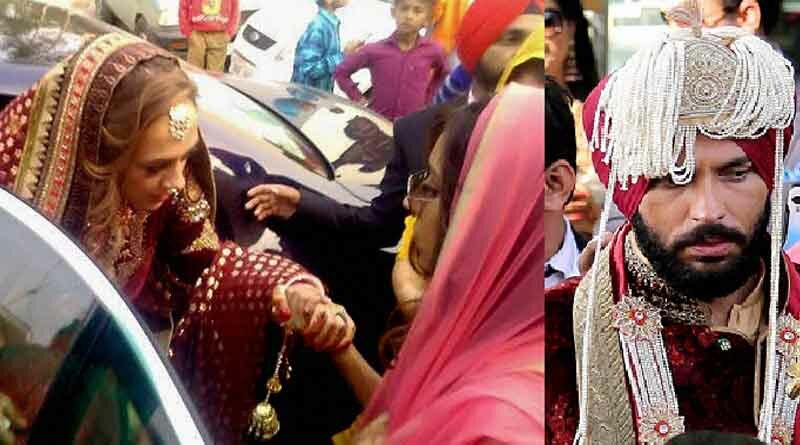 This wedding will be followed by Hindu wedding in Goa on 2nd December. 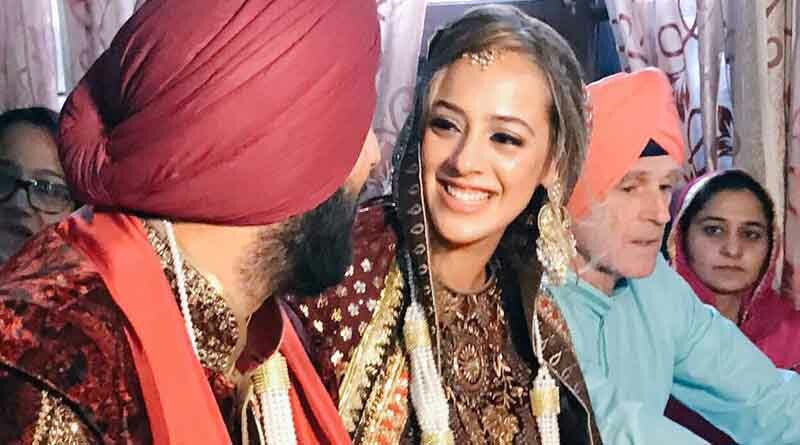 A post-wedding sangeet and reception in Delhi will be held on 5th and 7th December respectively.